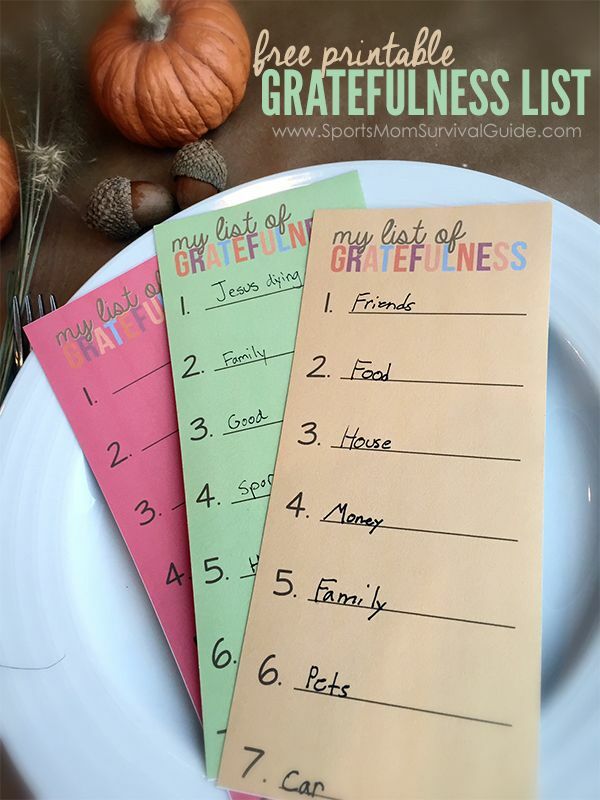 Happy Thanksgiving with Grateful Hearts! Happy Thanksgiving to you and your loved ones. May this holiday season remind you of what really matters in life, and enlightens you to adopt new ways of living that might improve your experience. Why not start each day with a grateful heart and make it a part of your day to express what you’re grateful for — whether internally or sharing thanks with others. Please see below for some simple and creative ways to incorporate this at home with your family! 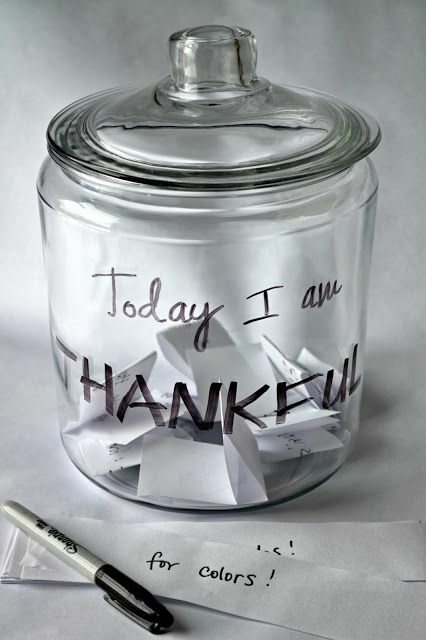 How about starting now… Please take a couple minutes to write a list of 5 things you are grateful for in your life. Keep that list nearby and ask your peers, friends, and family what they’re list is. 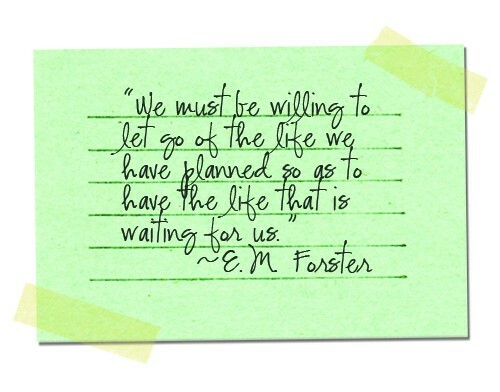 People sometimes get so busy they forget the amazing gifts that they have surrounding them. 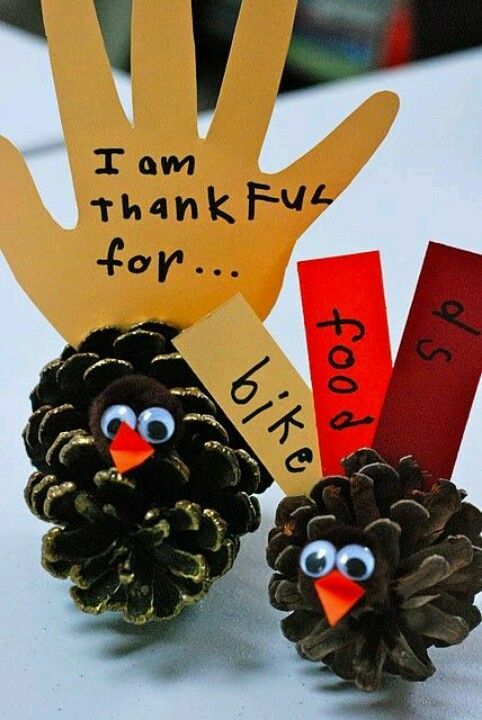 May you be safe, happy and healthy this Thanksgiving! I was in a volunteer meeting recently when a friend told me about a great Ted talk she had heard at work about “Power Poses.” She had shared that there are ways that we can all practice posing that will, in turn, command one more respect, and give off a larger sense of confidence in situations. This could apply to school, work, volunteer, family, or social situations. I, of course, was very intrigued by this and had to hear the video for myself. After listening to the 20-minute talk, I regret that I hadn’t been told about it sooner. I encourage you to check it out as well — it’s called “Your Body Language Shapes Who You Are” by Amy Cuddy. This is an excellent message to listen to and share. I hope you get the same sense of inspiration to make small tweaks in behavior that will lead to large shifts in life. Enjoy! Sometimes we are so busy achieving tasks, or just completing the motions of life, it is hard to slow down enough to stop and identify the purpose in our work, efforts and energy with our personal and professional lives. 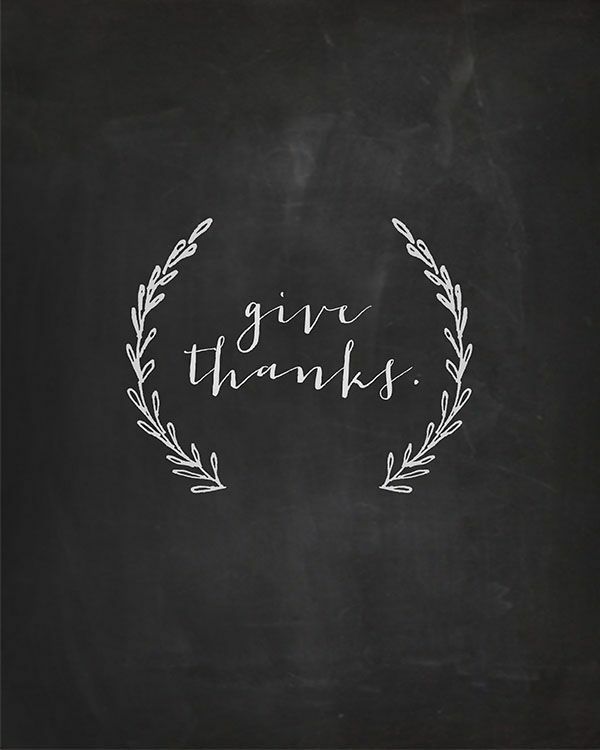 With Thanksgiving around the corner, I thought there is no better time to discuss the importance of giving thanks in our lives — not just seasonally or annually, but on an ongoing basis. I can use myself as an example of the importance of expressing gratitude and giving thanks. I have been traveling for the past month straight for work, my volunteer life, and for family. By last week, I found my energy level and spirit depleted. I was having a hard time justifying to myself the reward of my hard work. Just when I thought I was hitting my limit on what I could juggle, and was having a hard time seeing my purpose, I received a series of “thank yous” that rejuvenated my spirit and made me feel whole again. I truly believe the universe gives us what we need at certain moments. In this case, the universe gave me expressions of gratitude from friends, colleagues, and family to piece me back together. These thank yous meant the world to me, and illustrated why it’s important for me to give how I give, to work my tail off, and to have the values I carry with me. What I can share from this experience is the need we all have as humans to feel valued. I must preface by saying you should never do things expecting a response from someone, to be treated a certain way, or to be acknowledged. That is a recipe for disaster. What I can highlight is the importance of staying true to ourselves, and also improving how we express our gratitude to others. 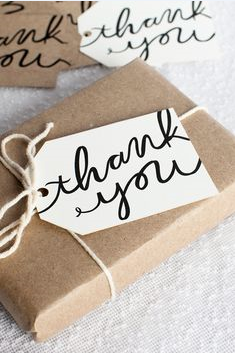 There is a quote I love by William Arthur Ward, “Feeling gratitude and not expressing it is like wrapping a present and not giving it.” Giving thanks and communicating gratitude is life changing to others. Personally, I feel changed by giving as well. These acts of gratitude piece people together and give a sense of meaning at just the right moments. About a month or two ago, I had a conversation with a woman who had lost her mom to cancer a few years ago. I took about 20 minutes out of my day to listen to her, show compassion, and share my own story. Weeks had passed since the conversation happened, but I just received a note from a colleague who had since spoken to the woman. During the conversation she expressed how moving I was to her, and that the conversation we had left a lasting impact on her life. My goal was never to receive praise from being kind and a good listener. To see that I had the ability to make someone feel better is priceless to me. It is these moments that make me feel I’m achieving my purpose. As Ferris Buehler says in Ferris Buehler’s Day Off, “Life goes by pretty fast. If you don’t stop to look around you might miss it.” I think this is a lesson we can all learn from. What can you do to stop, look around, and make an impact on others? Please see below for some simple ways to “show thanks” in your everyday life. My hope is that you begin to take the time to give unsolicited thanks to those in your life. There are many different ways to show gratitude, yet they all help improve our communities, relationships, and personal worth. As the quote above says, “Giving of any kind… begins the process of change.” The small things really makes a huge difference. I challenge each of you try to incorporating one of the above suggestions into your life today. If It Ain’t Broke… It Will Be Eventually! My seven year old son fractured his finger while playing football (poor boy’s got his mother’s agility). When we went to the doctor to find out what would be needed to heal this injury, my son’s doctor assessed that he would need to re-break it so that it could be set in a manner that would allow for the optimal healing. This physical process fell in line with the trend I started to notice in many of my relationships. As I matured, some relationships needed to be broke, then set to allow me (and anyone involved) to grow into the mature beings we were meant to be. Then as I talked to my closest friends (most of them being sisters), colleagues, and acquaintances I noticed that pattern in all of our lives. Whether it be a relationship, a job, our health, our religion/faith, or even at the core of who we thought we are, there will come a time that it (whatever it is) will be “broken” or taken apart to make way for the new and improved version of ourselves. At that moment, we can either choose to hold on to our old way of thinking or allow ourselves to break, just a little, so that we can heal and grow. There are examples everyday of this process, but I wanted to share another specific example in my day to day life. Part of my job is outreach and education about hospice services. I was giving a presentation to a high school class and during the question and answer period of my presentation, an astute student asked me, “Has your religious/spiritual beliefs changed as a result of your job in hospice?” I explained to this wonderful class not only have my own beliefs changed as a result of working with people who are facing the end of their life, I explained that their beliefs better change as well. That is a universal truth for us all…we either change or lose the opportunity to grow into the amazing person each one of us was meant to be. If you keep refusing to accept the challenge to accept the being broken, just for a well, it becomes harder and harder to start growth in that area of your life. The reason I bring this up is to help all of us pass through the feelings of being broken. It starts early in life with friends that don’t want to hang out with us anymore. Later in middle school, then high school when we fit in certain places and don’t in other areas. The growth opportunities, first loves, friendships, acceptance/rejection, are so new and feel like they will never pass. I write this so that you know that it will pass, being broken and when it does, be proud that you are better for that experience.